Stay up to date following our blog for news and articles directly from our physical therapists! 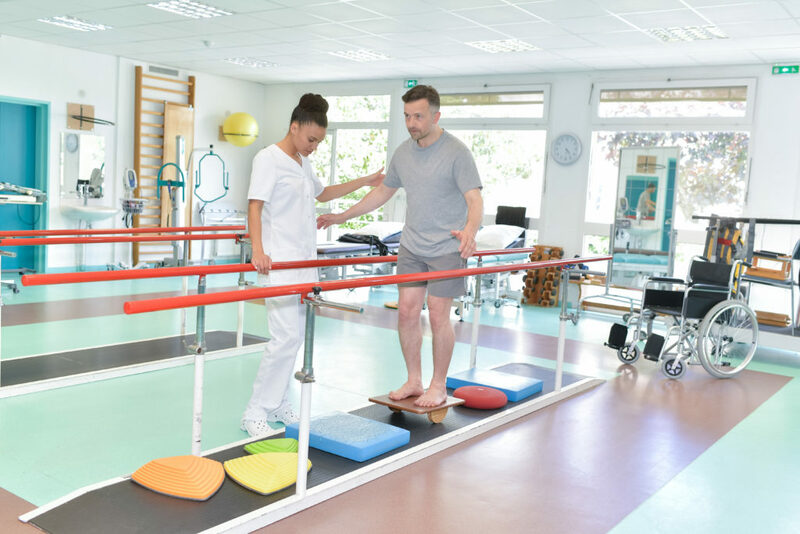 Physical therapy is a broad term that encompasses a wide range of treatment methods for injuries, conditions, and illnesses. 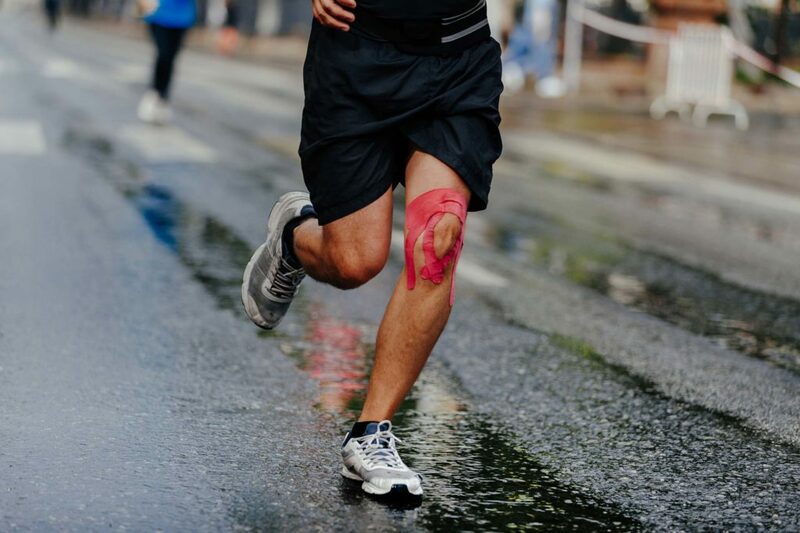 At OptimisSportPT, we focus not only on treating your condition, but also on helping you prevent future injuries from taking pace. 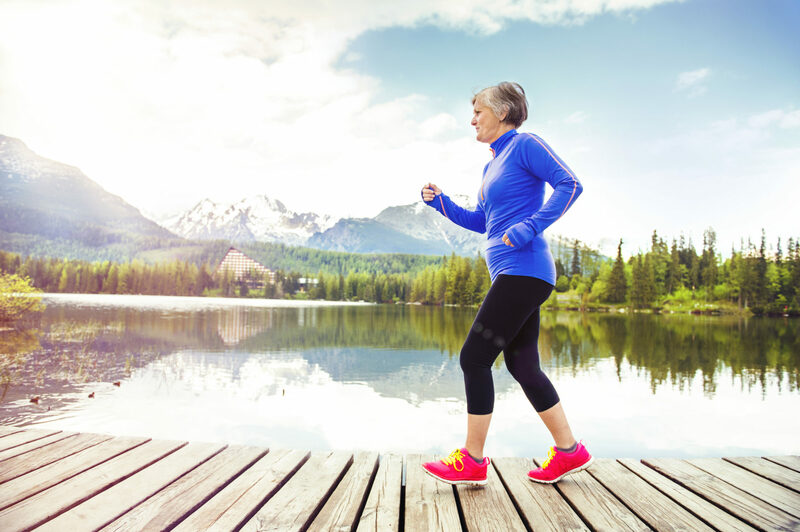 OptimisSportPT has many services and programs available to the community to help build and maintain mobility and a healthy life. Some of the Wellness Programs offered include: Cardiovascular Risk Assessment, Sports Training and Readiness Testing, Resting Metabolic Rate Testing, VO2 Max Testing, Personal Training, Senior Stretch Class, and Student Athlete Training. 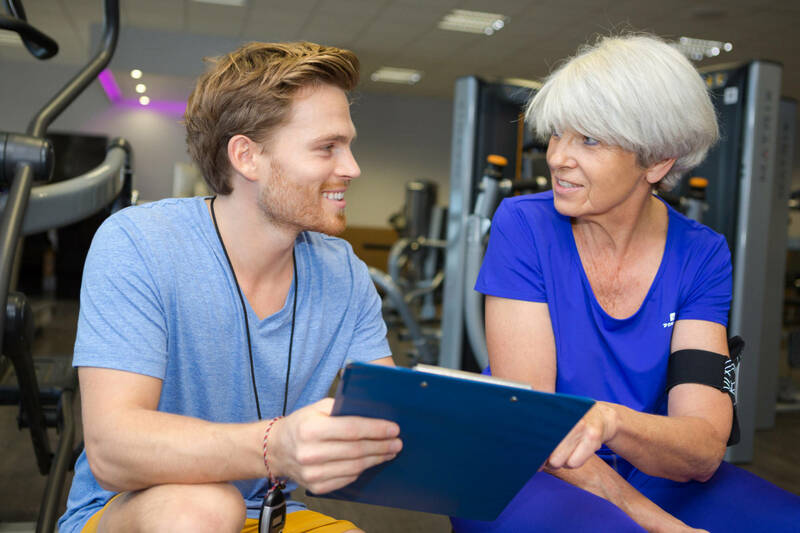 Our talented physical therapists will help you decide which of these programs will benefit you best and help you achieve your physical goals!